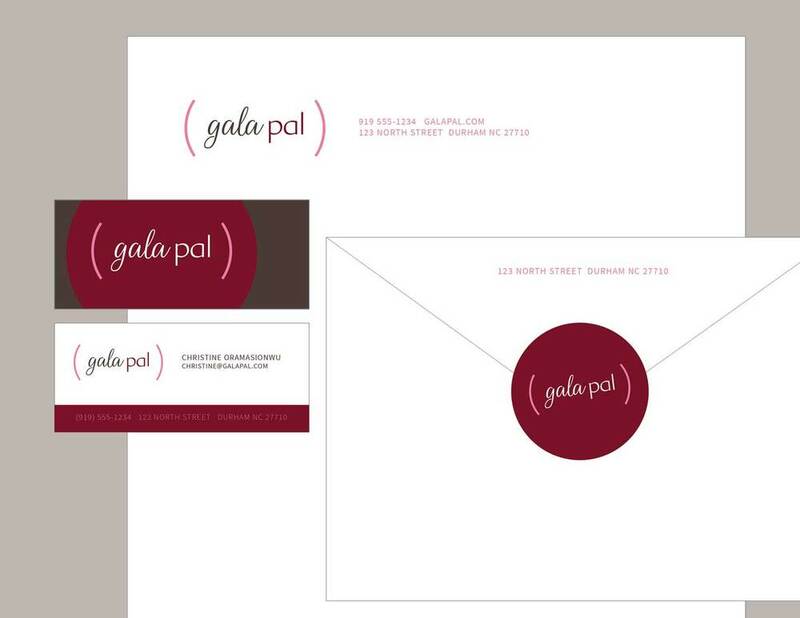 Gala Pal brings clarity to planning any event, allowing seamless management of contacts, guest lists, RSVPs, milestones and budgets. Event overviews provide at-a-glance reminders and recent activity. Real-time snapshots of variable costs associated with attendees, keep budgets from spirally out of control.